During the course of a career, it is common for a dentist to move at least once. Each of the questions asked on the medical history sheet have specific items that can easily have an effect on the delivery of dental treatment. It is good to be informed. 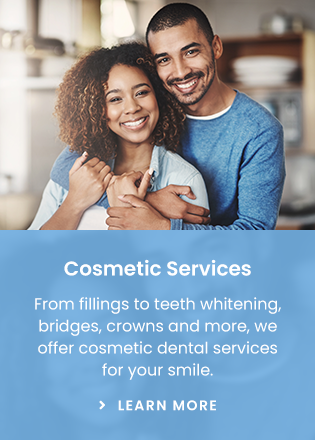 Make sure to include your dentist in your search for what will be the best approach in your individual case to prevent dental problems and to treat problems most effectively when they arise. Waiting until something hurts is an expensive way to manage a mouth. Nearly all dental problems start out small and are easily managed. Why Do I Need a Checkup? A checkup allows problems to be identified when they are small. This makes fixing those problems less expensive and more likely to be effective. The most significant factor in predicting how long a filling will last is how large the filling is. Why Bother to Fix Baby Teeth? Baby teeth play an important part in making the sounds that are necessary for proper speech. Baby teeth also play in essential role in guiding the adult teeth into the proper place in the mouth. Cleaning a baby’s teeth is a simple matter. Anything that wipes off the soft white stuff (dental plaque) that forms on the tooth or teeth will do the job at this early stage. When my crown wears out, what happens to the gold? Your old crown is worth something. It might as well be you who gets the value of it. What do I need to know about x-rays? Early detection is the best way to maximize the chance of successful treatment. X-rays help detect dental problems under the gums or in the bone before they become more serious.